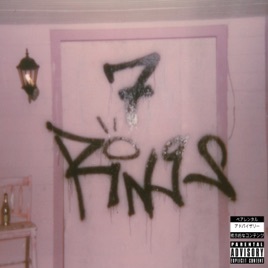 Personally, I love Ariana Grande and I was also really pumped for ‘7 rings’. But this song baffled me and I was honestly disappointed in the message it sends. The line that concerned me the most was the line “Whoever said that money can’t solve your problems, must have not had enough money to solve ‘em.” First of all, even if you’re rich, money can’t solve all of your problems, it’s just not possible. Bragging about your wealth is not a good thing to do if I’m being honest. Arianators try to convince others that there’s a deeper meaning, but I don’t see it. 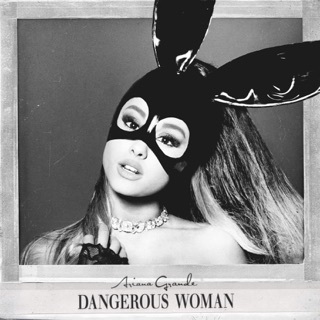 This song had so much potential, but Ariana turned it into a gloating, mumble rap song. I still love her music nonetheless, and I hope she continues to put out more great songs in the future. It’s not a good song. You can barely understand what she’s saying. We don’t have to act like this is a good song just because it’s Ariana. The worst song ever !